Newborn DNA Collection Services: Where is the "Informed Consent"? - Truth Beyond Lies. Newborn DNA Collection Services: Where is the “Informed Consent”? 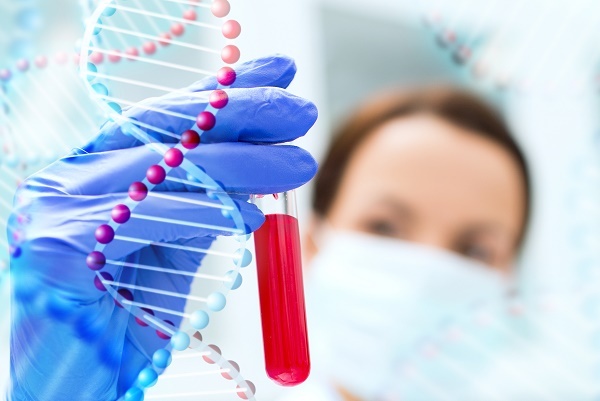 Newborn Screening or as some may call it.. ” Genetic Testing” began as state-level pilot programs in the 1960’s with testing for PKU, a rare genetic condition that is easily treatable if caught early enough. Rapid adoption of newborn screening among all states in the United States led to Federal-level funding in addition to expanding the number of conditions and diseases tested for. Since the testing is mandated by the government, it’s often done without the parents’ consent and all 50 states currently collect as well as test blood samples from newborns. Over the years, many new tests/studies have been added to the list as well. Now, states mandate that newborns be screened for anywhere between 28 and 54 different conditions. Many parents may not be aware that right after their newborn is born, within 48 hours the baby’s heel is pricked at the hospital, the 6 collected blood samples are sent to the state lab for newborn genetic screening and this could result in the samples being stored for as little as 2 months to an indefinite amount of time, depending on the state that the birth took place. 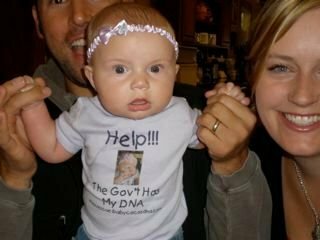 Most parents are not even aware that these samples are being taken even though they pay for the testing, much less the fact that their child’s DNA could be stored indefinitely. There is one thing that became clear while researching this, all states show a lack of concern with supplying information like this to the parents! 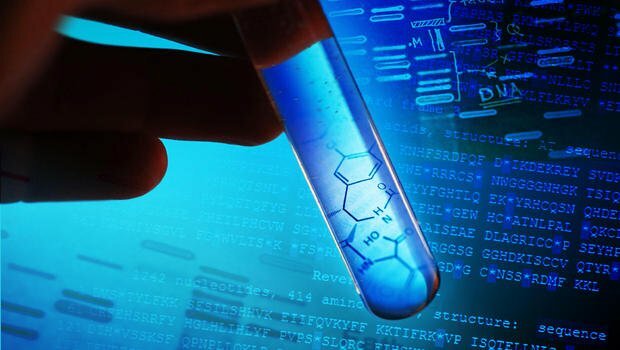 Most do not realize that they have “consented” to the storage of DNA collected and fail to understand the actual state government and not the hospital is to receive said samples. To make it worse some specimens are also given to outside researchers, and the information sent with the samples just might include the baby’s names. According to one study done by the state of Minnesota, over 20 scientific papers have been published in the US alone since 2000 using these samples and the researchers do not have to have parental consent to obtain these samples. Santa Fe High School Shooting: Real or False Flag narrative Gun-Control push?